An original painting and prints of Liathach & loch Clair, Wester Ross, Scottish Highlands. 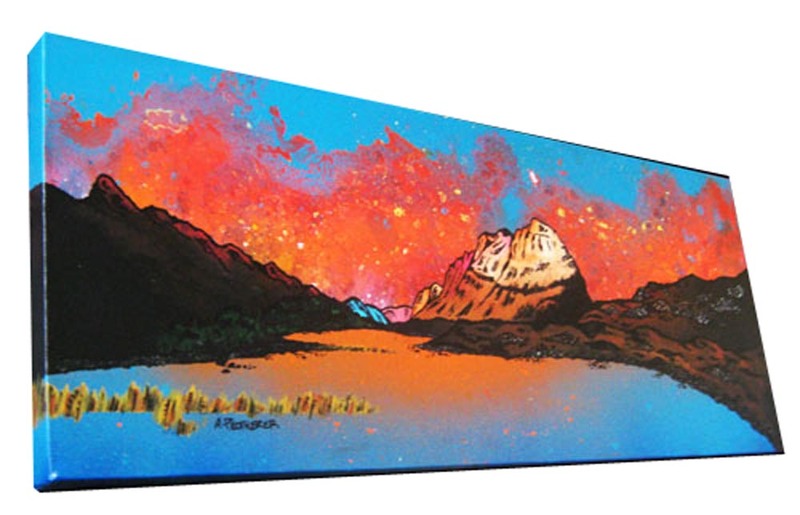 An original abstract, atmospheric landscape painting of Liathach & Loch Clair, Wester Ross, Scottish Highlands. An original painting and prints of Liathach & loch Clair, Wester Ross, Scottish Highlands. By scottish landscape artist A Peutherer.